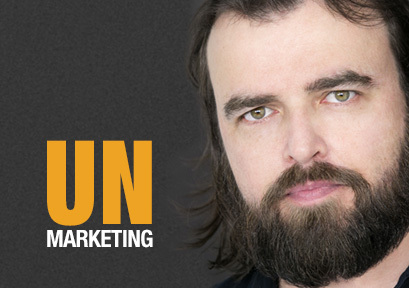 Scott Stratten is the President of Un-Marketing. He is an expert in Viral, Social, and Authentic Marketing which he calls Un-Marketing. Formerly a music industry marketer, national sales training manager and a Professor at the Sheridan College School of Business. He ran his “UnAgency” for a nearly a decade before solely focusing on speaking at events for companies like PepsiCo, Adobe, Red Cross, Hard Rock Cafe, Cirque du Soleil, Saks Fifth Avenue, Deloitte and Fidelity Investments when they need help guiding their way through the viral/social media and relationship marketing landscape. He now has over 175,000 people follow his daily rantings on Twitter and was named one of the top 5 social media influencers in the world on Forbes.com. He has written four best-selling business books, the newest being “UnSelling: The New Customer Experience” which was just named “Sales Book of the Year” by 1-800 CEOREAD. Unselling is about the big picture: creating repeat customers, not one-time buyers. Create loyal clients that refer others, not faceless numbers. Becoming the go-to company for something, before they even need you. 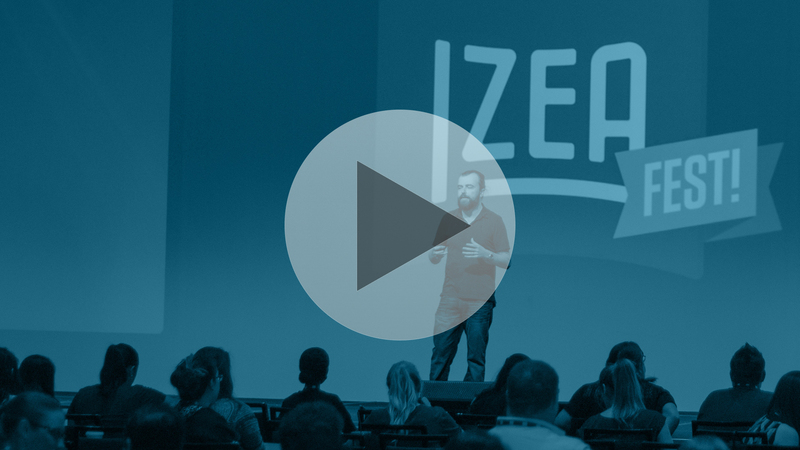 In this highly energetic and engaging talk, audiences will learn: – Why one negative review can outweigh a thousand social media followers if it isn’t handled correctly.